We look forward to welcoming you at our Skin Care Center! SKIN CARE CLINIC SIGNATURE FACIAL FOR MEN: Designed for men, this customized facial provides deep pore cleansing and toning to restore firmness and vitality. The facial begins with a relaxing exfoliation, followed by an enzyme treatment with steam. Next, a cooling mask is applied and massaged into the skin. The treatment finishes with an oil-free moisturizer to hydrate. SKIN CARE CLINIC BACK FACIAL : This treatment includes steam, deep pore cleansing, exfoliation, and a detoxifying mask to remove all impurities from the back. For Men and Women. 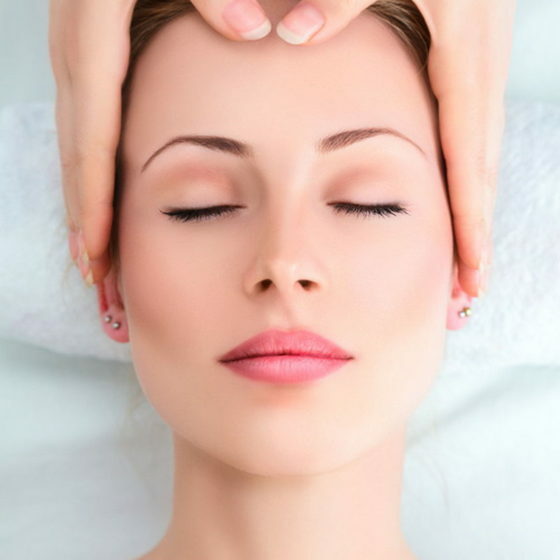 SKIN CARE CLINIC HAND FACIAL : Great cleansing, exfoliation, steamed towel, along with a gentle mask with paraffin and a relaxing massage to give your hands a smooth and rested feeling. SKIN CARE CLINIC REJUVENATING AND HYDRATING FACIAL : Exfoliation of the skin and penetrates Omega-3 fatty acids into the epidermal layer to nourish the skin. SKIN CARE CLINIC TEEN FACIAL : Designed for sensitive younger skin, this facial clears up and controls oily skin and breakouts. Gentle products combined with steaming, cleansing and extracting are designed to balance the skin. SKIN CARE CLINIC CORRECTIVE ACNE FACIAL : This facial starts with a deep cleansing and focuses on the toxic build up which produces acne. This facial detoxifies the skin, reduces inflammation and redness and calms skin irritation. LYMPHATIC DRAINAGE FACIAL : This facial is a treatment that enhances skin elasticity and reduces puffiness caused by toxins stored in the lymphatic system. It also improves overall firmness and skin texture. NON INVASIVE AGELOC FACIAL : This facial is supercharged with antioxidants to help reduce wrinkles, acne, rejuvenate complexion, reduce eye bags and dark circles. MICRODERMABRASION : Erases epidermal layers at varying depths in safe, controlled manner using a stream of crystals directly onto the skin. The old surface is removed, leaving the skin smooth, fresh and rejuvenated. 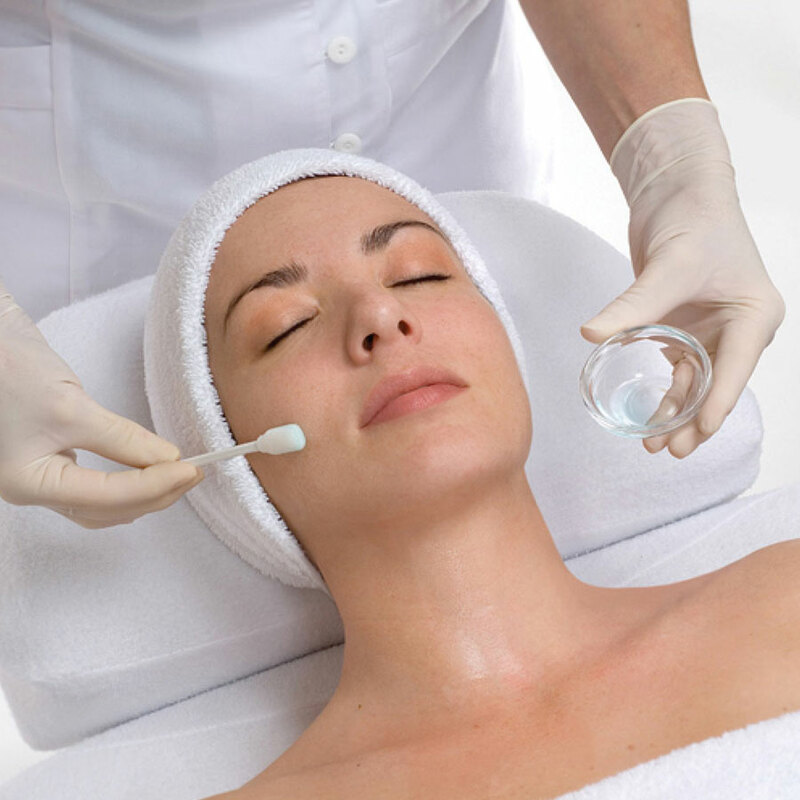 What is Microdermabrasion? Microdermabrasion has been medically proven for simple and painless treatments of many skin conditions. Microdermabrasion activates the collagen fibers in the skin through increased stimulation and circulation therefore enhancing skin appearance and texture. This treatment (performed by Dr. Ather) is done using resurfacing agents like chemical peels. The peels will help rebuild your epidermis and dermis taking out the damaged cells. The resurfacing agents are designed to target pigmentation, fine lines and wrinkles, rosacea, oil glands, and reduce pore size. There is also a boost in collagen and elastin. Later the skin is treated with cosmaceutical level ampoules with ultrasonic devices to rehydrate and nourish the skin which further enhance the treatment. Followed up with ampoules which increase oxygen delivery plus skin regenerating complexes in the skin starting the healing process right then during the treatment. You need to wear sunscreen every day and stay out of harsh sun all together. Healing starts right during the treatment leading to very little-to-no downtime post treatment. You will also be given a complete home care regimen based on your skin type (customized) to treat and maintain the results of your treatment. for your free Skin Care Clinic Consultation. 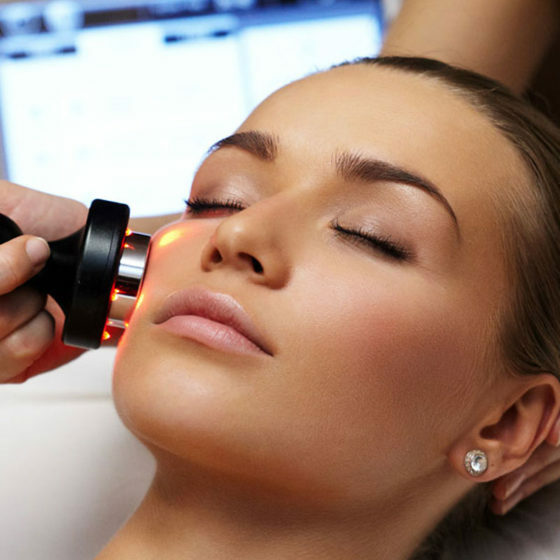 The Esthetic Laser and Skin Care Clinic Virginia offers the best facial & skin care treatments. 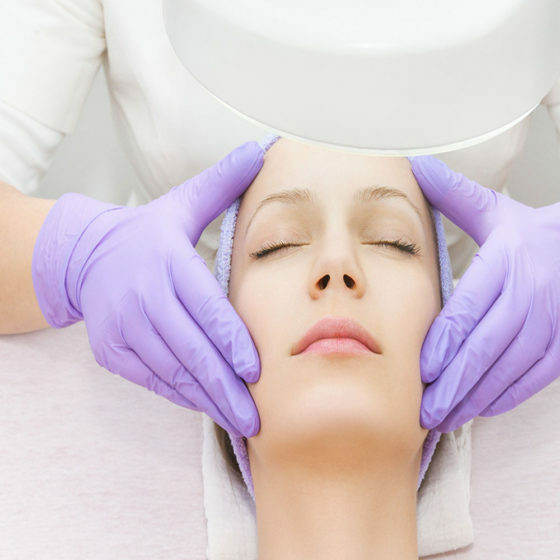 Our Skin Care Center includes State of the Art products and equipment along with licensed experienced Master estheticians that will guide you through your esthetic skin care needs for face and body. 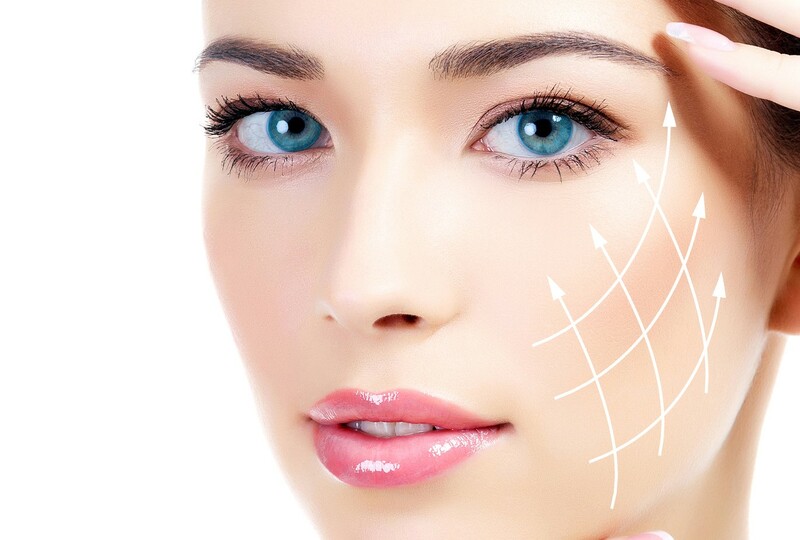 Fight wrinkles and sagging skin with rejuvenating facials and microdermabarsion. Make a complimentary consultation appointment and we shall prescribe the right skin clinic treatments for your skin.